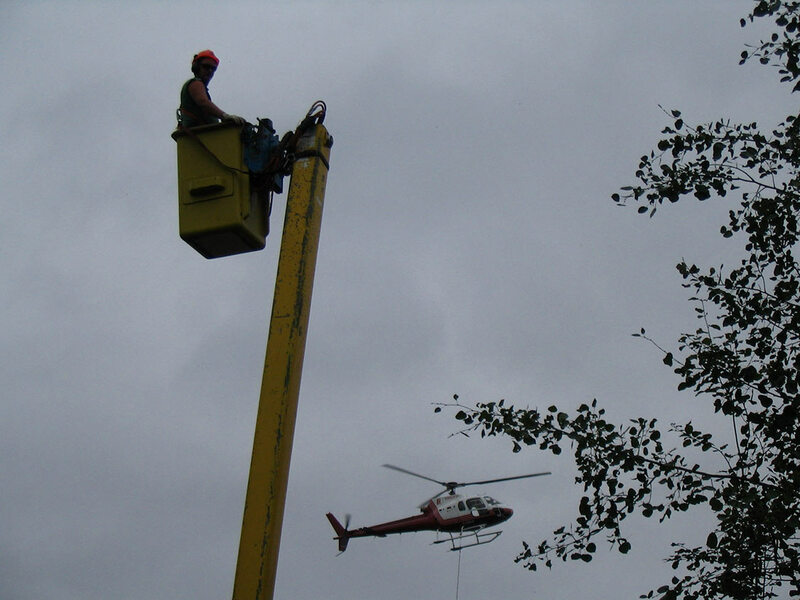 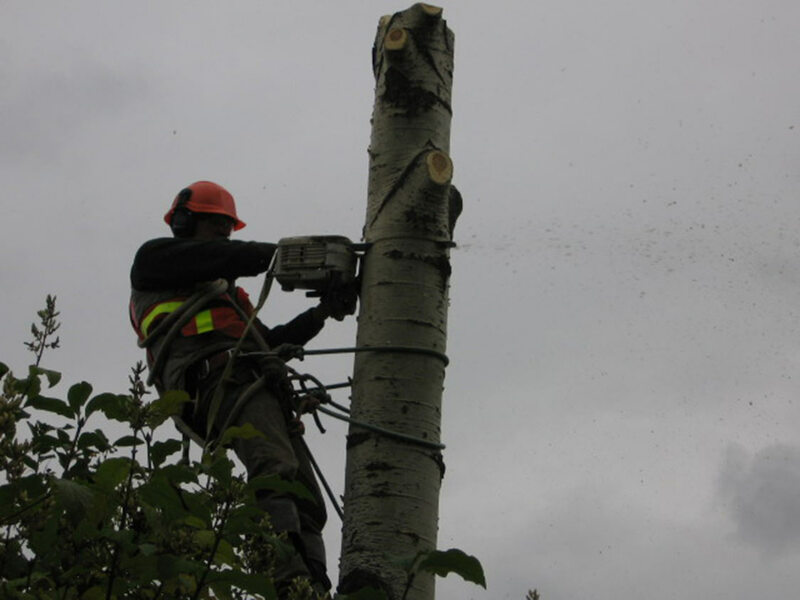 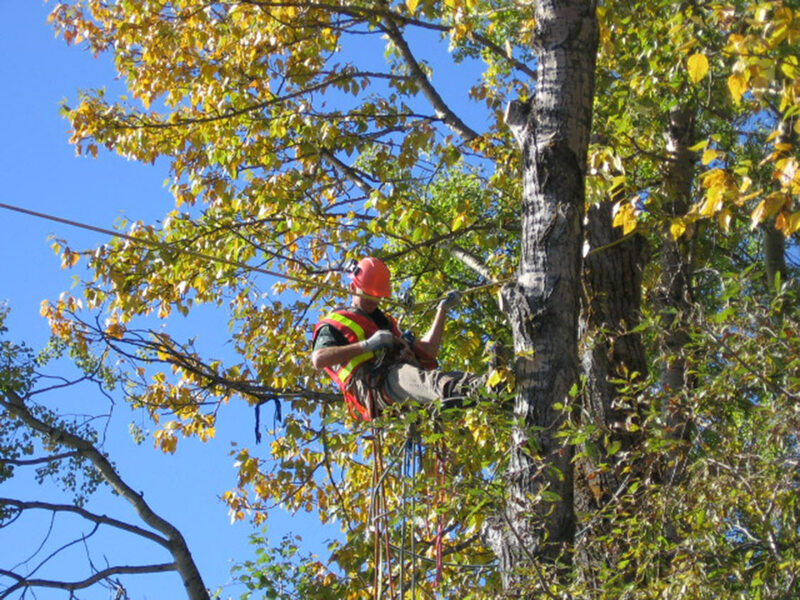 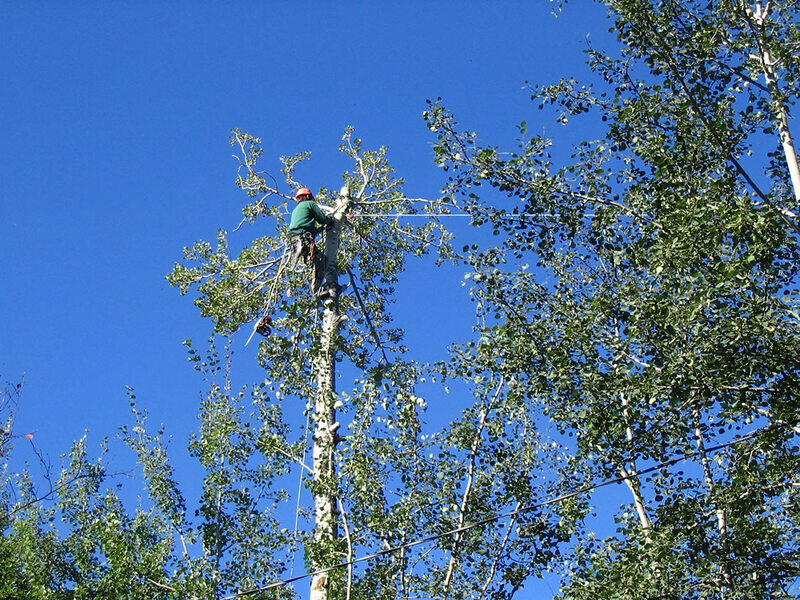 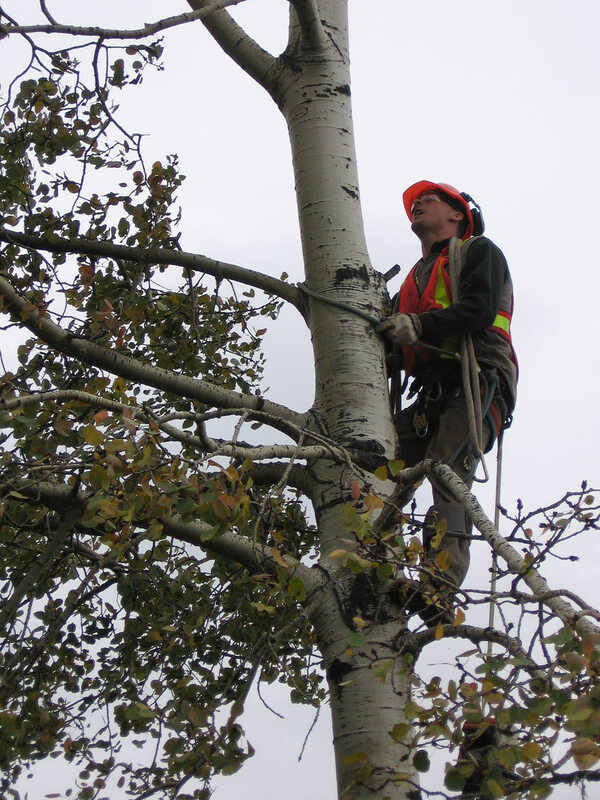 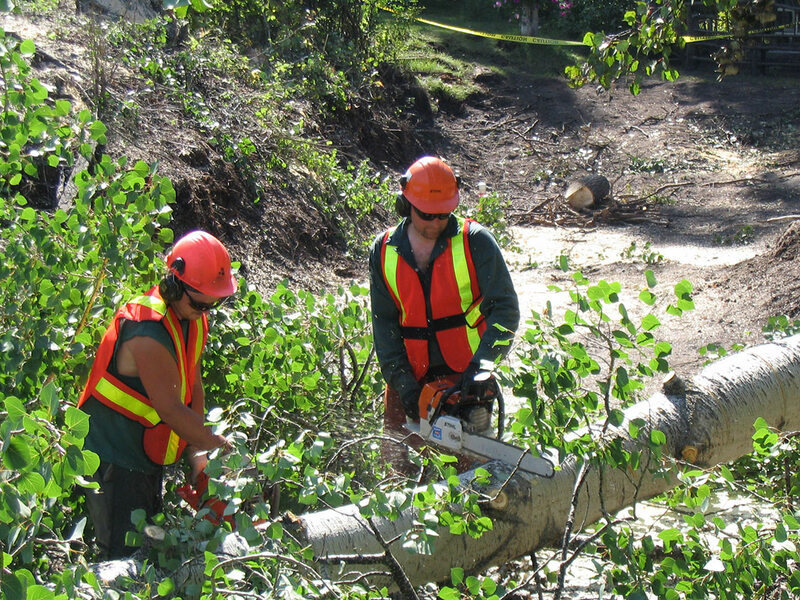 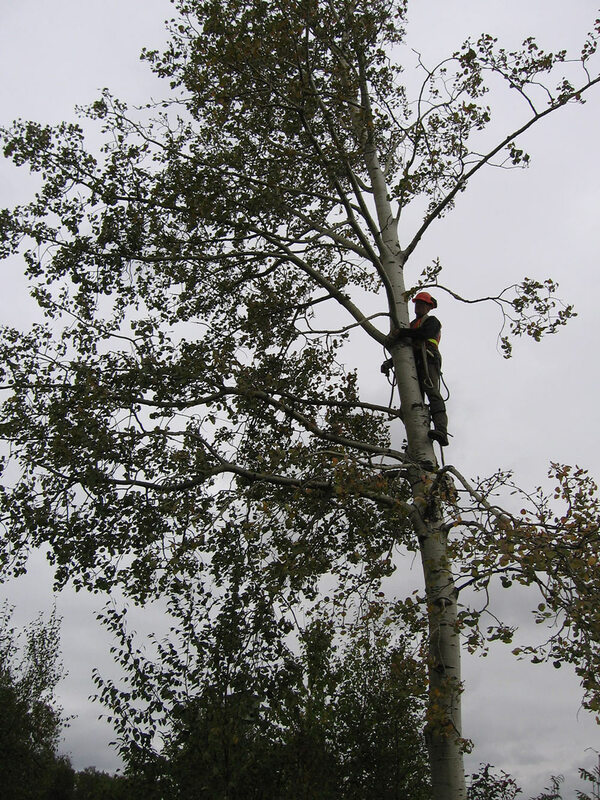 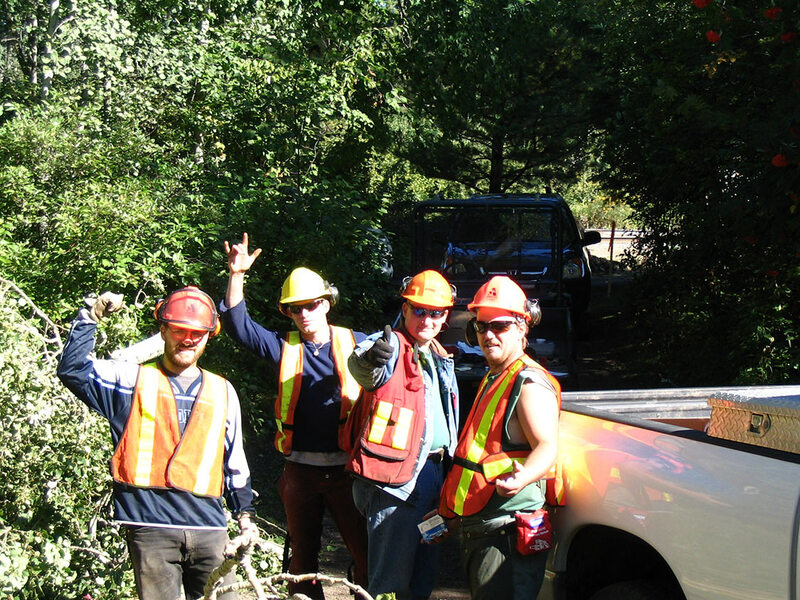 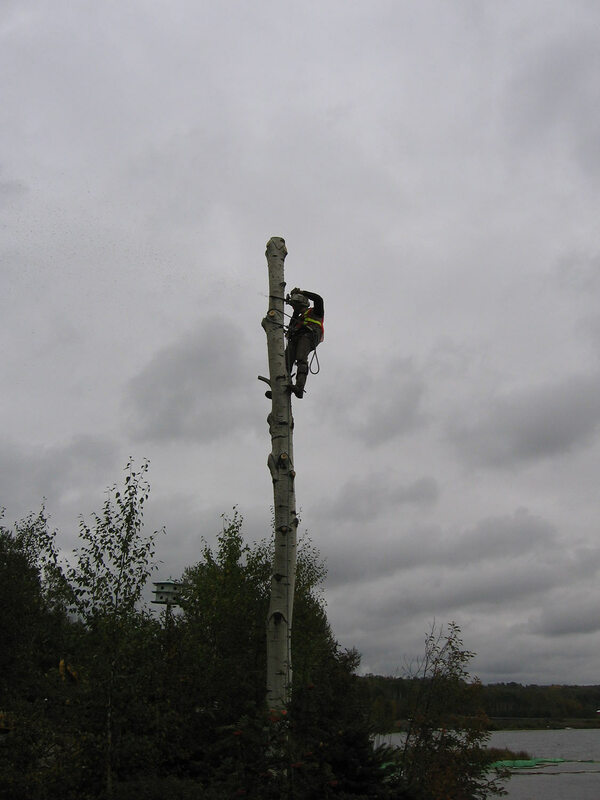 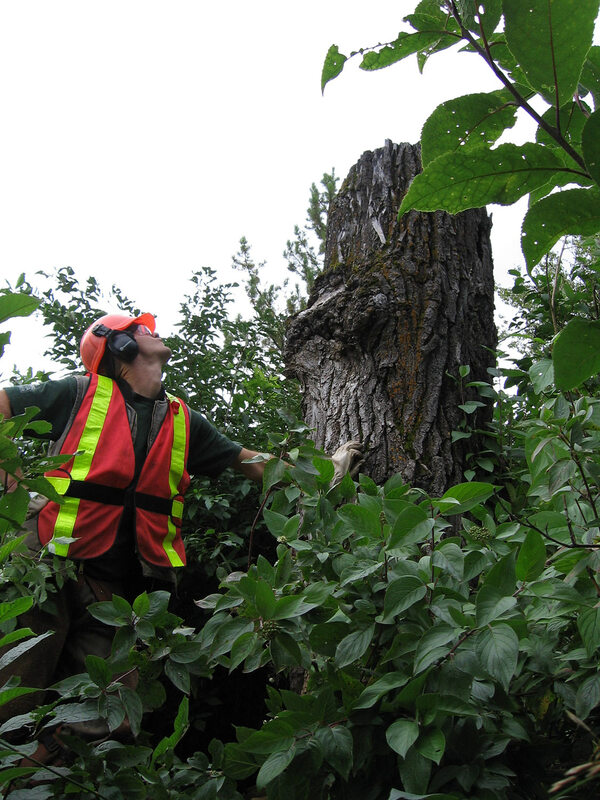 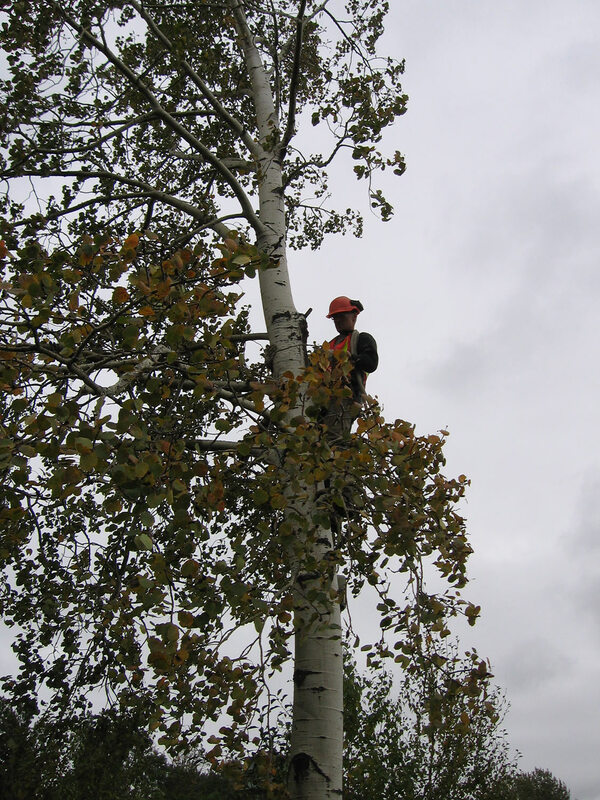 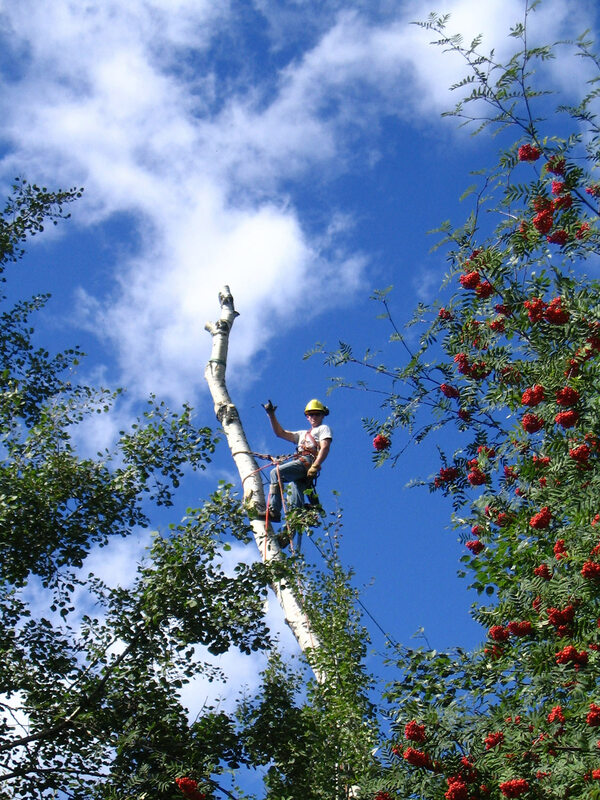 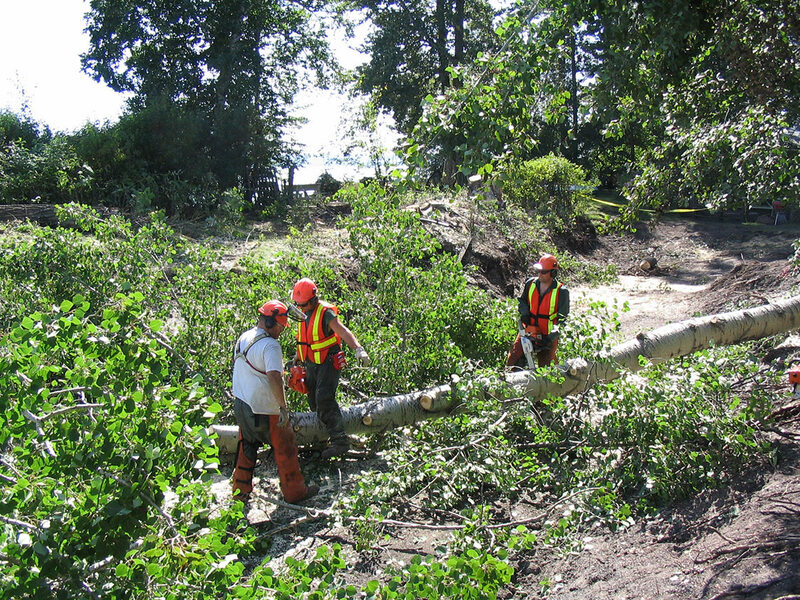 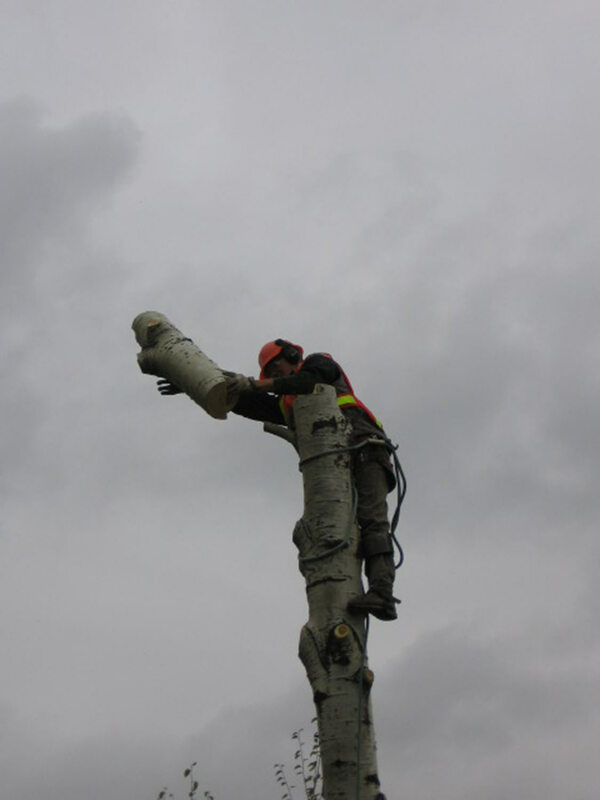 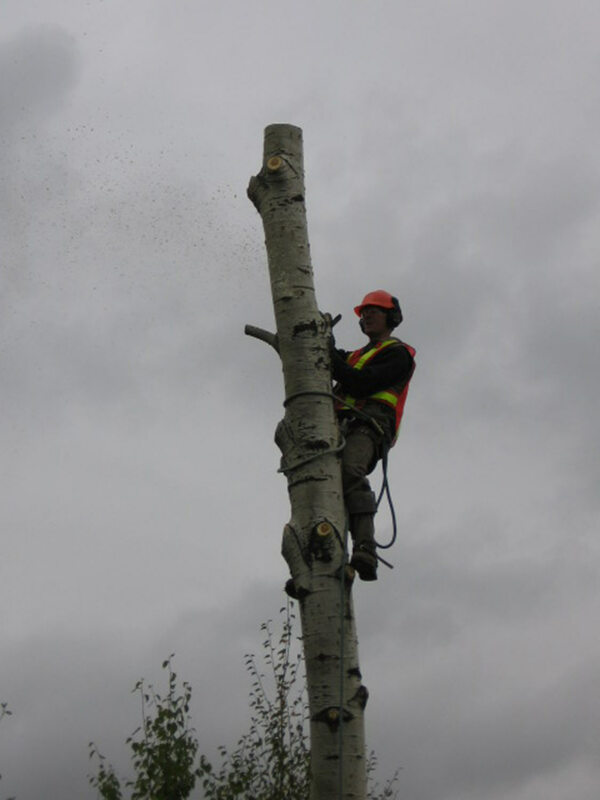 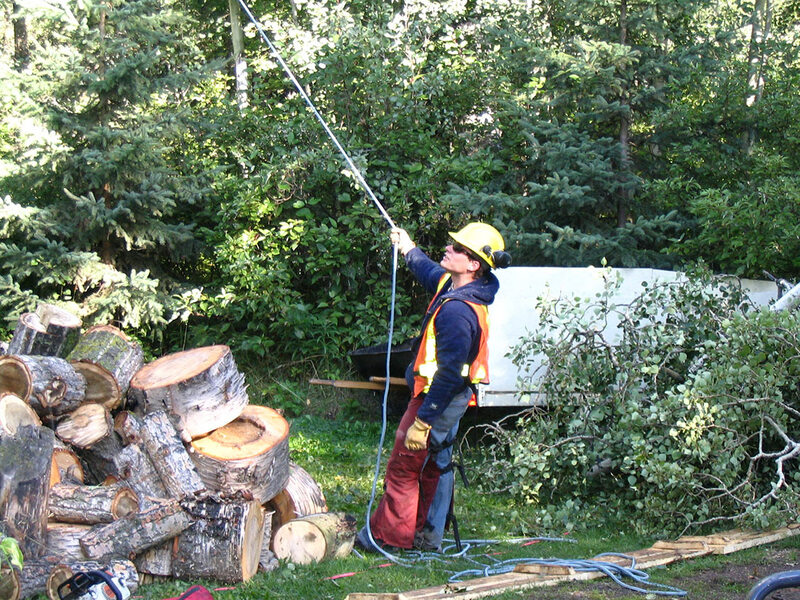 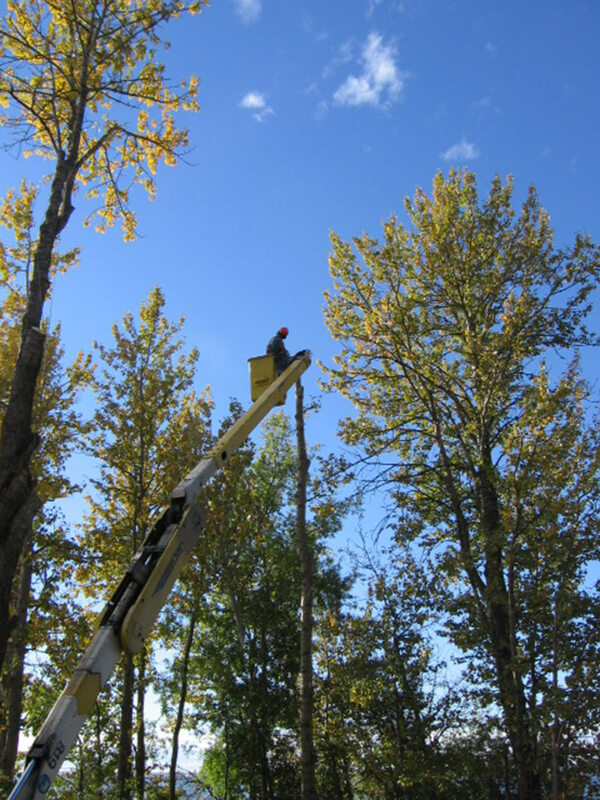 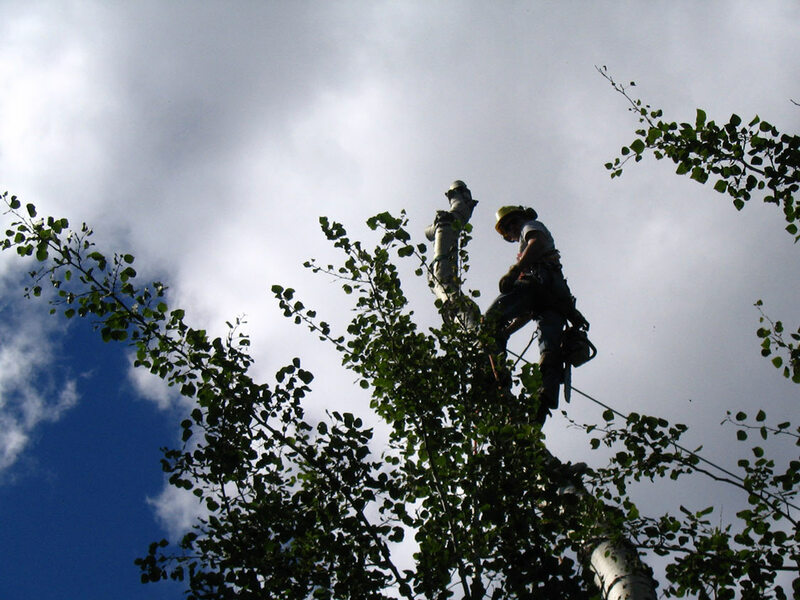 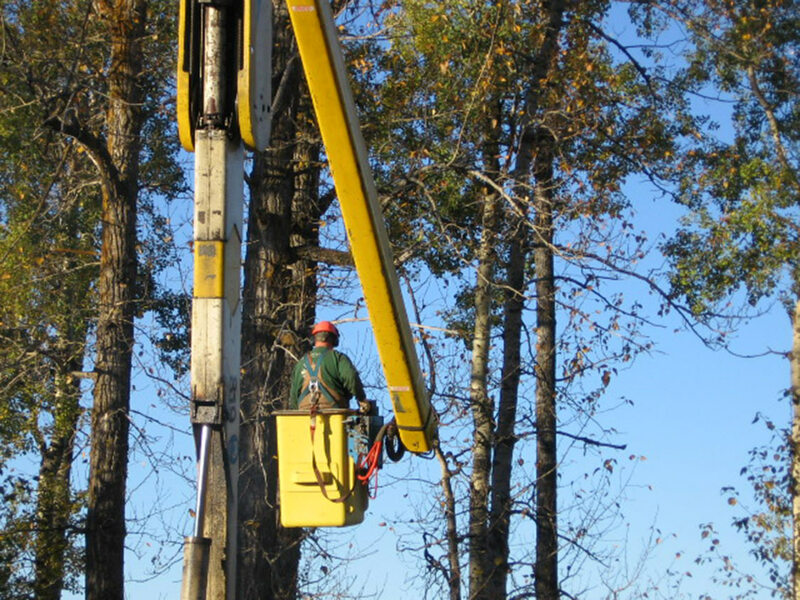 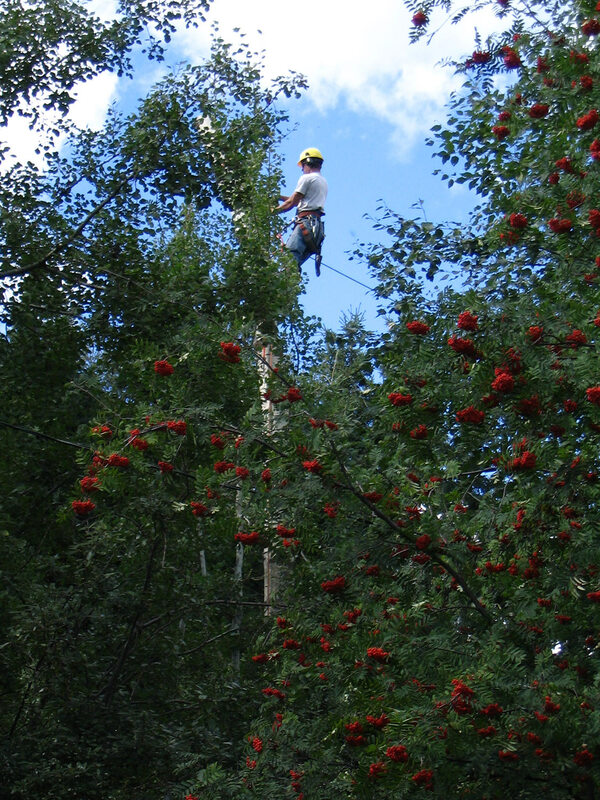 ArborCare Tree Service Ltd. was on the scene to help clean up after the Wabamun CN Rail disaster, which occurred in August 2005. 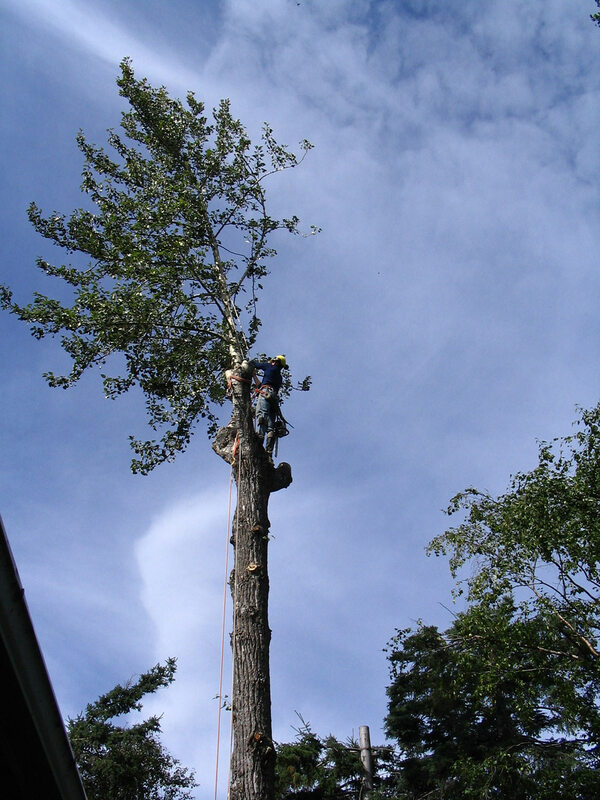 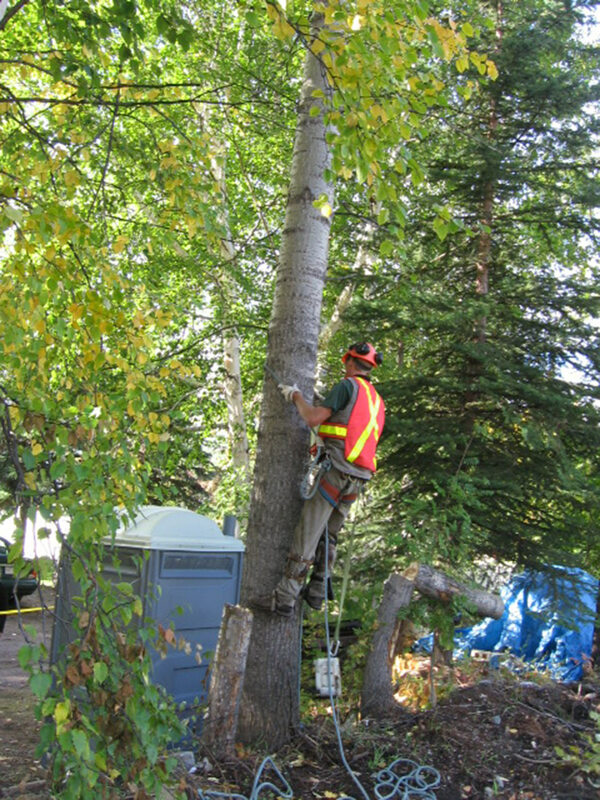 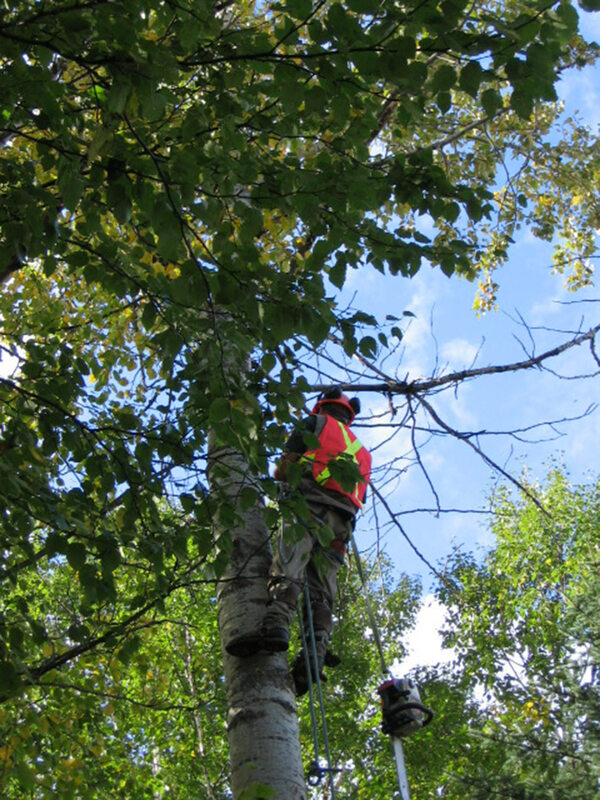 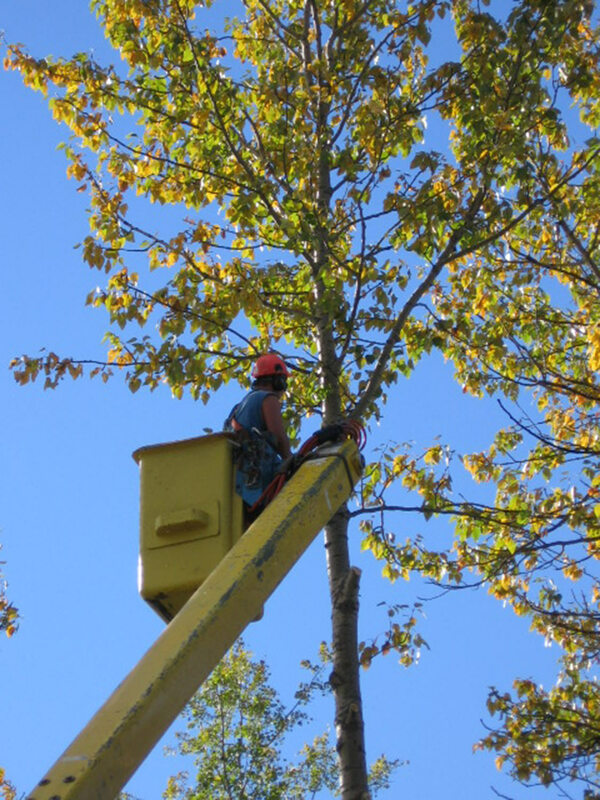 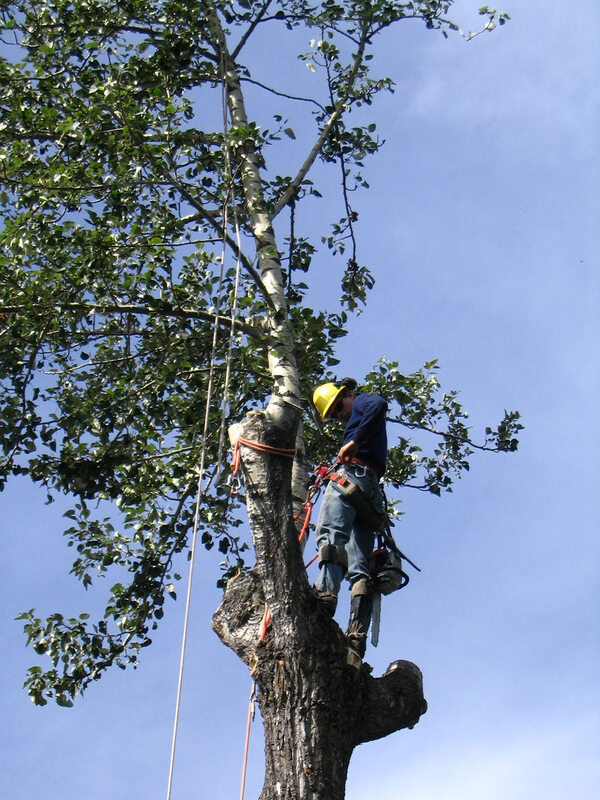 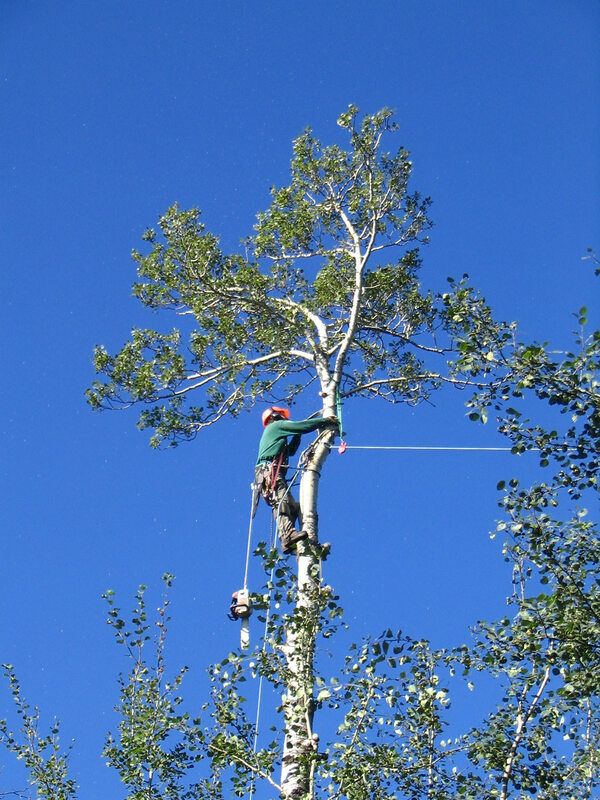 We invite you to take a look at the images on this page to see how we were able to remove problematic trees. 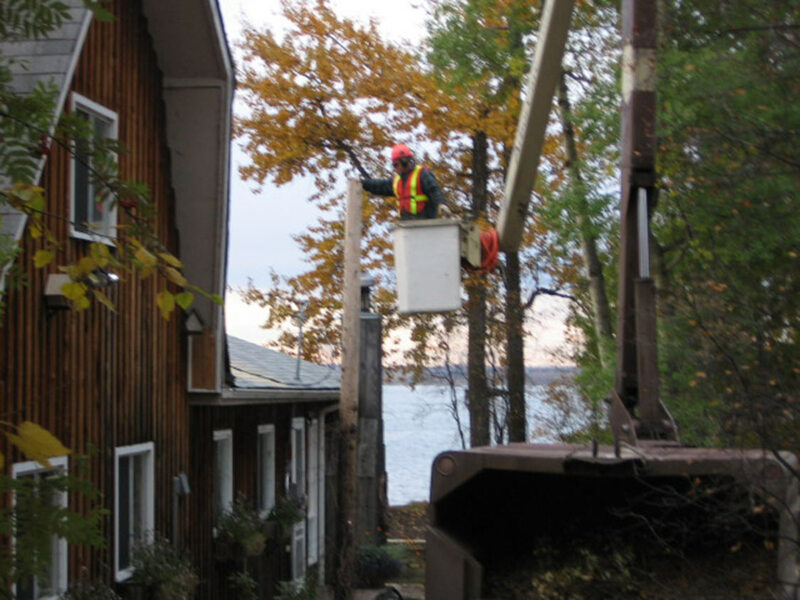 You can get started with our services by contacting us today. 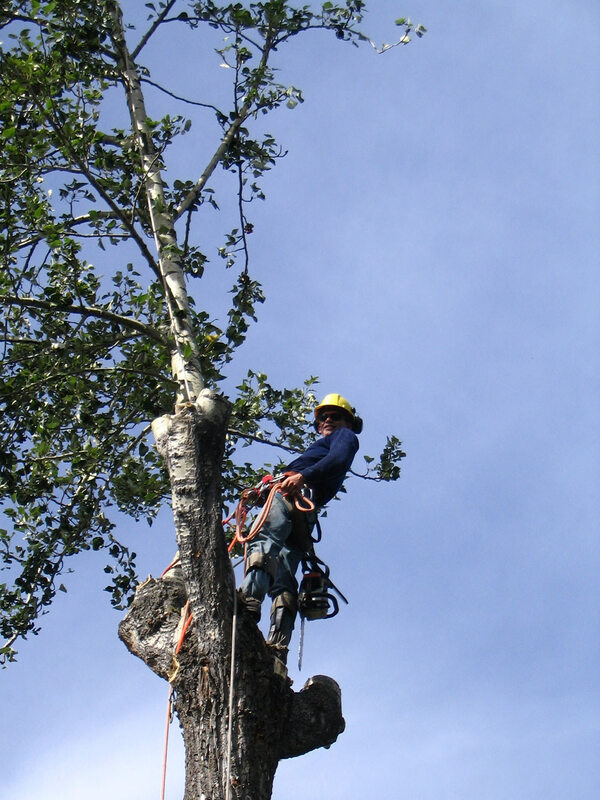 In this short Video, Andy safely locks himself in and uses the zipline to get to the ground. 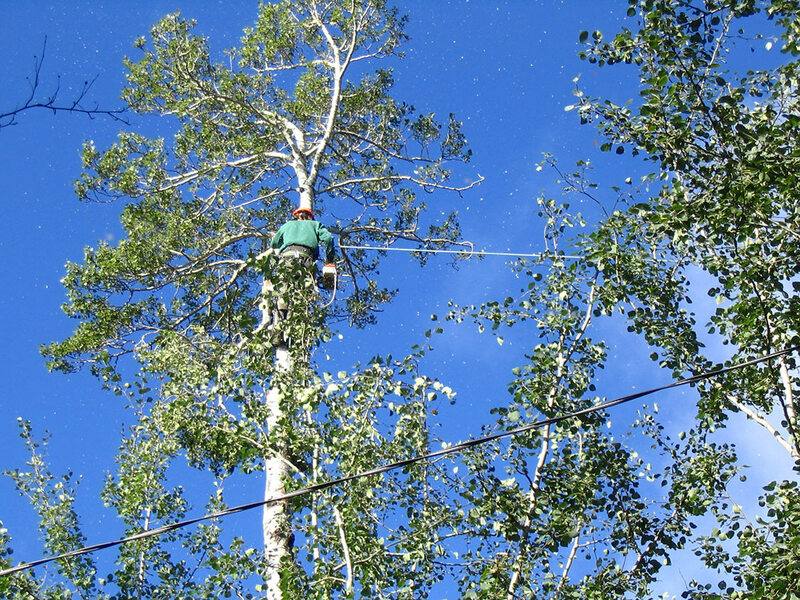 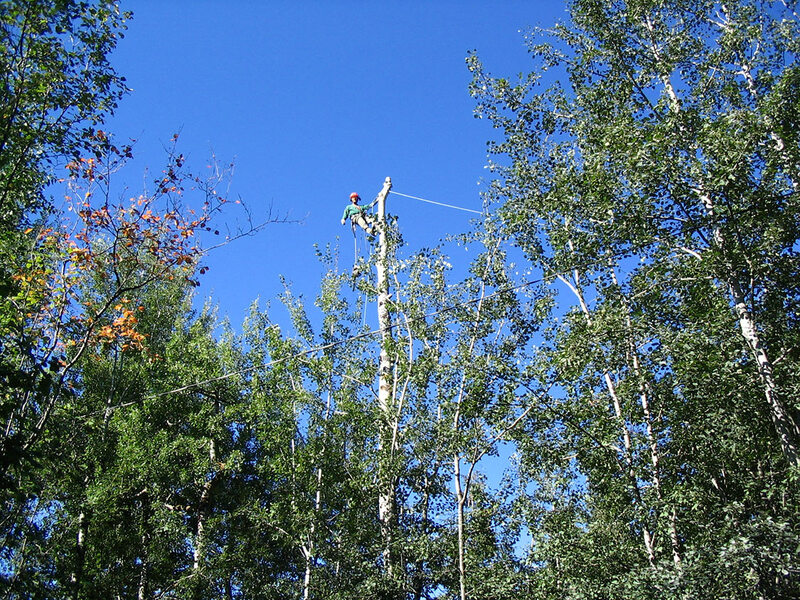 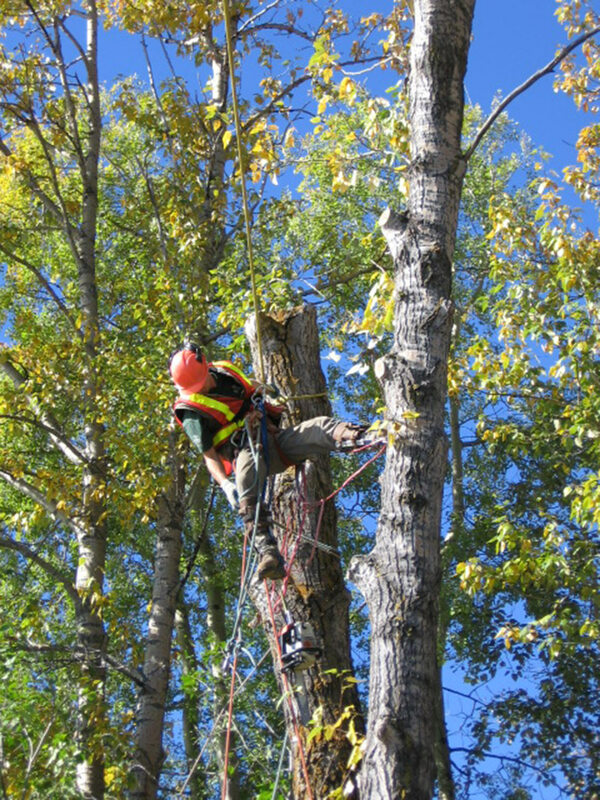 Paul B cuts a poplar that is hooked up to a zipline for easy removal from the thick of the forest. 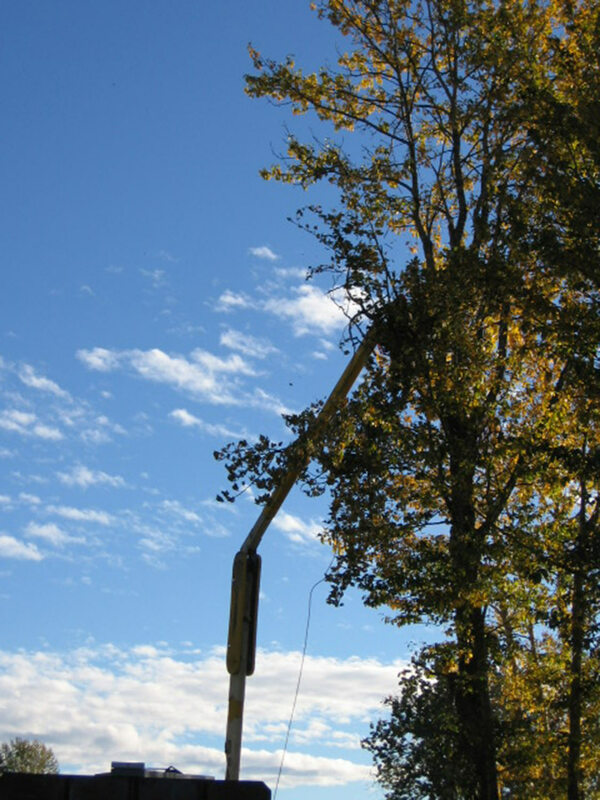 The tree appears to be levitating due to this.